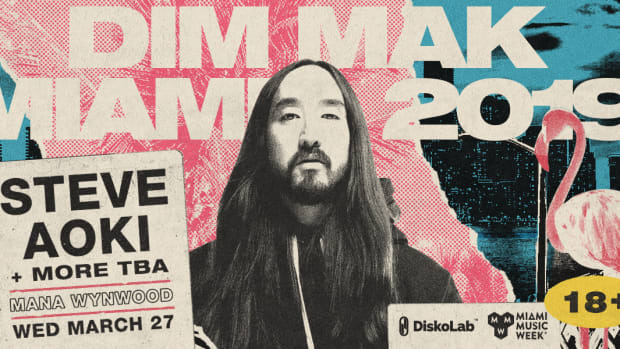 Each March, Miami becomes the hottest destination for dance music as Ultra Music Festival and Winter Music Conference descend on the city bringing tens of thousands of dance music fans from all across the globe. 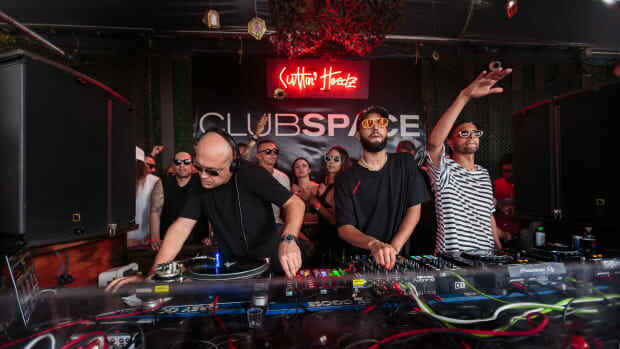 Although there are plenty of events to impress with dozens of the dance music industry&apos;s biggest names, The Martinez Brothers capped off the dizzying week with a 24-hour party at Club Space Miami...that just kept going. 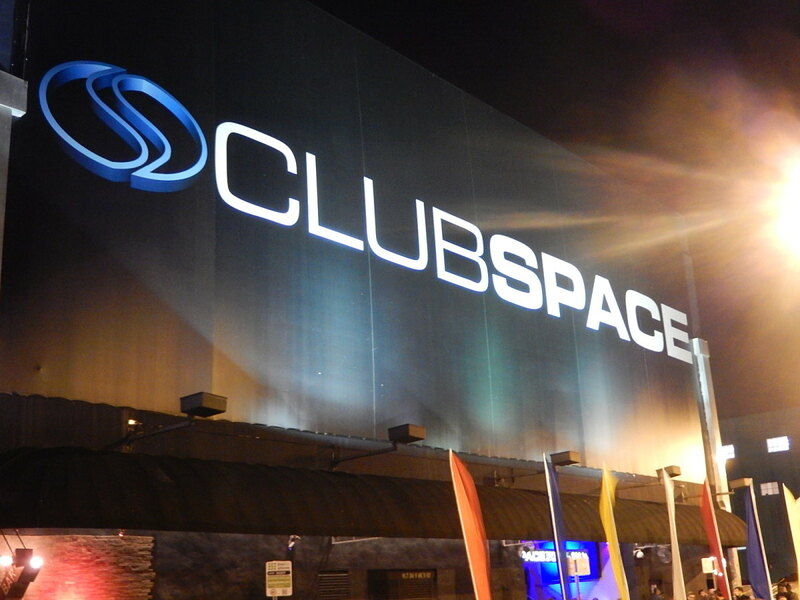 Opening up it&apos;s doors at 11:30pm on Sunday night, one of Miami&apos;s destination nightclubs became the scene for biggest party throughout the wildly competitive week of events. Before taking over the decks at 5am Monday morning to a bustling and full crowd, brothers Steven and Chris Martinez set off on a marathon set that beat their previous 21-hour personal record which occurred just a few months prior at Space&apos;s neighboring nightclub, Heart. 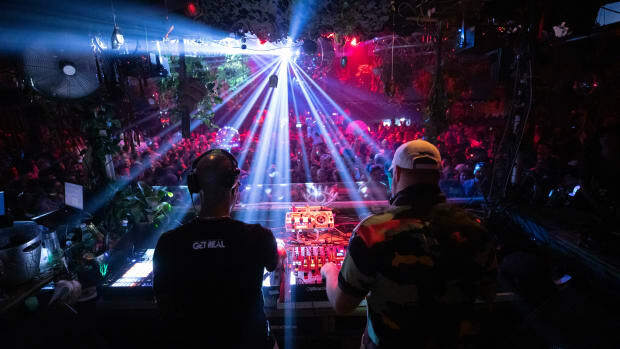 But with plenty of star-studded appearances from underground royalty Seth Troxler, Jamie Jones, and Joseph Capriati, among others, The Martinez Brother&apos;s received full support for final night in Miami with plenty of b2b performances. 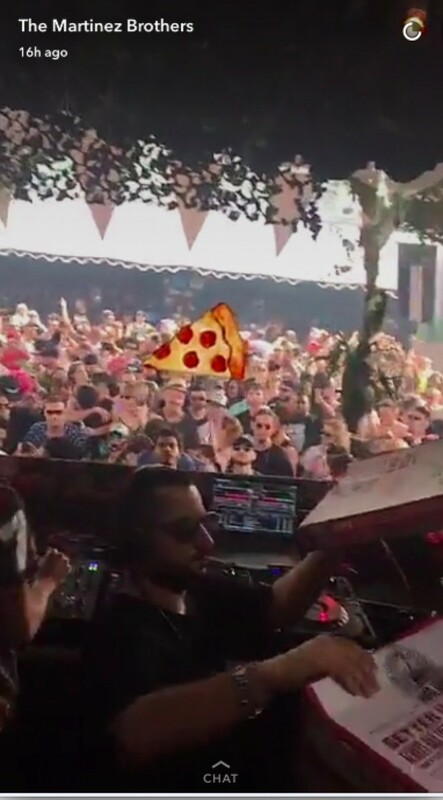 The Martinez Brothers detailed the event on Snapchat on Club Space Miami&apos;s terrace which shows the dance floor flooded in daylight before plunging into darkness again for the second late-night sesh. With a marathon set like that, you have to do the only truly rational thing: order pizza. 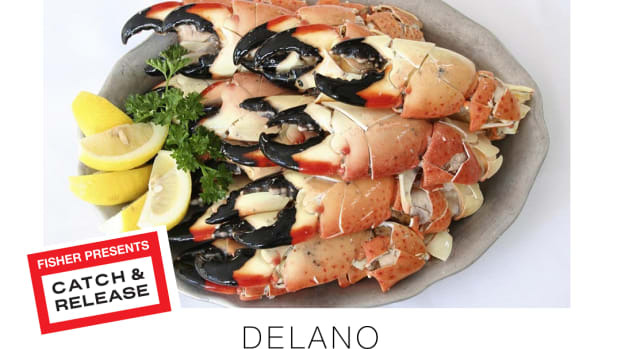 Although the event had been listed as 24-hours, when the party keeps going in Miami, you just don&apos;t stop. 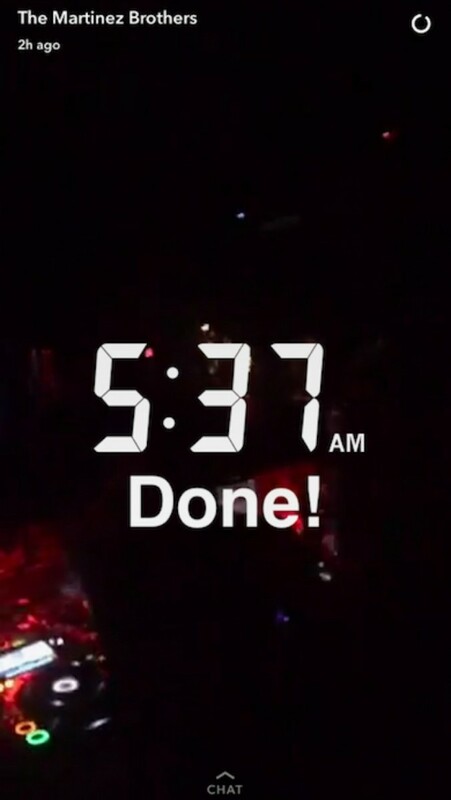 Instead of hitting curfew at 11pm on Monday, The Martinez Brothers kept moving the crowd for another six hours before finally finishing just after 5:30am Tuesday morning...24 hours after their set began. 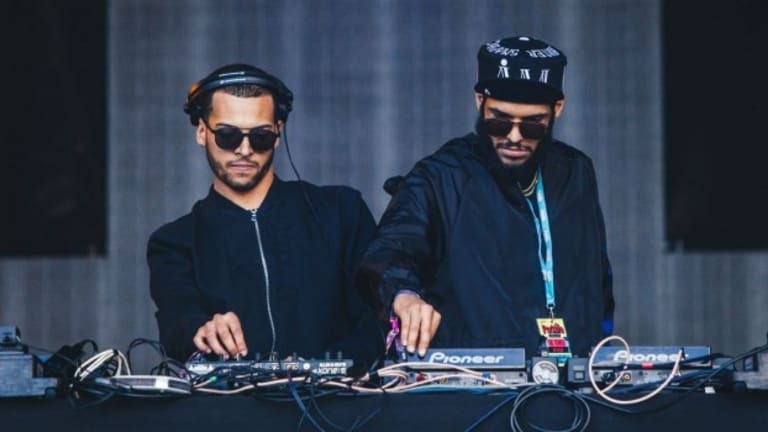 Although still in just their mid-20&apos;s, the Bronx-bred Martinez Brothers have been a force in the tech-house scene for over a decade after getting a leg-up from New York nightlife powerhouses, Dennis Ferrer and Danny Tenaglia. 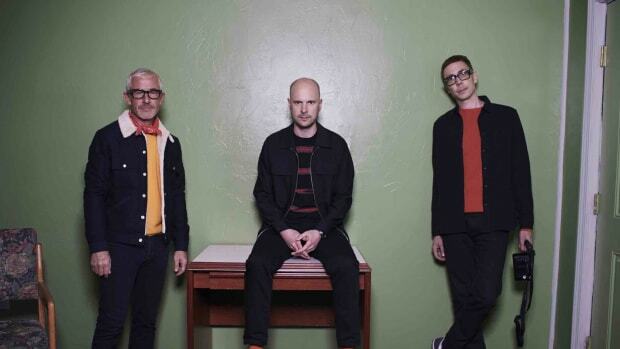 Between a busy tour schedule, modeling for high-fashion brand Givenchy, as well as running their own record label Cuttin&apos; Headz, The Martinez Brothers have already become on of the most impressive duos in dance music. Let&apos;s just say that the bar has been set, shall we?